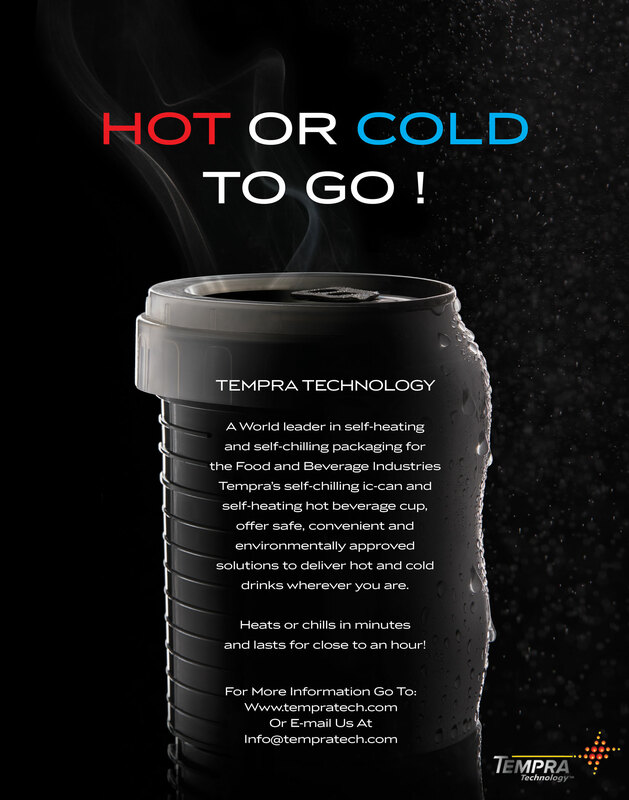 Tempra have a brand new advertisement in Beverage Industry, a leading US trade journal. 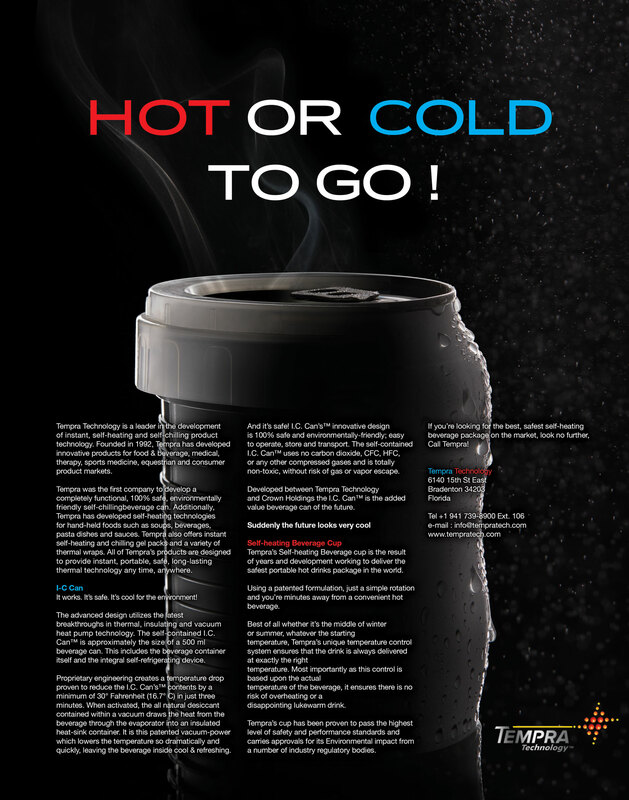 The advert can be found within the Annual Manual, which is inserted into the August edition of this publication. This edition is handed out at the Process Expo in Chicago(15th-18th September) giving Tempra a high level of exposure to many of the the key industry players.